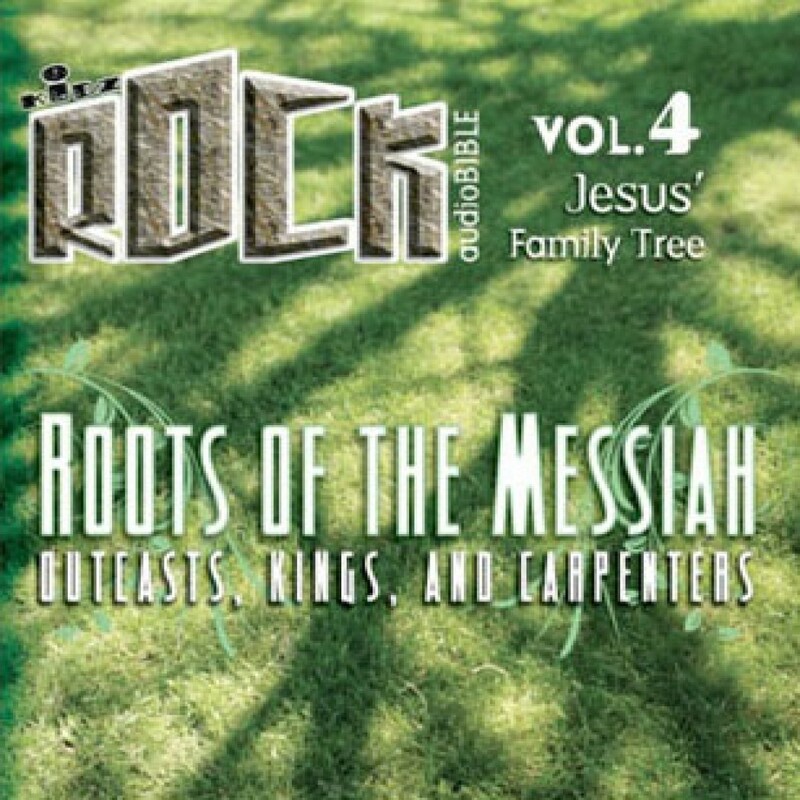 Kidz Rock AudioBible v4: Jesus Family Tree - Roots of the Messia - Christian audiobooks. Try us free. Enjoy actual HCSB text - not a storybook or paraphrased version. Tools that will motivate, inspire, and equip children to better understand God's Word.